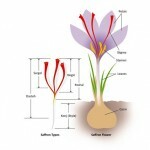 Saffron is a spice derived from the dried stigma of the flower of saffron crocus.. 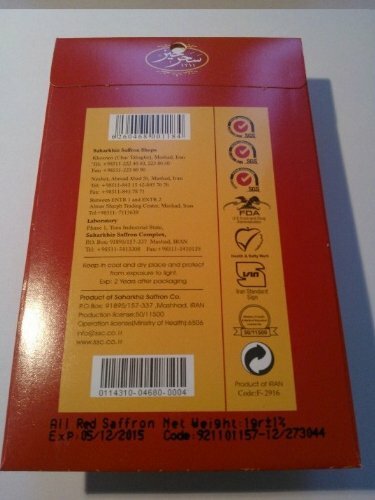 In the EU saffron is identified as E164 under food additive code system. 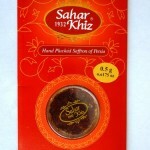 One part saffron to 150,000 parts water will turn the water a bright yellow and still leave its distinctive flavor. 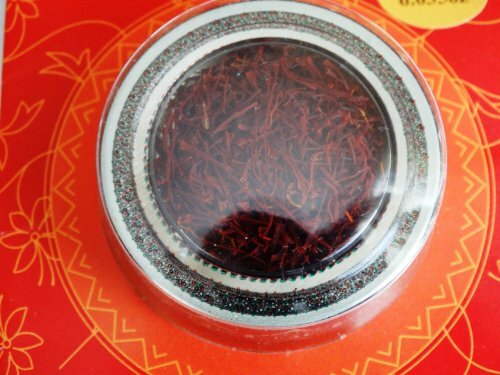 Saffron is considered to be the golden spice and it can be used in cooking to add an aroma to food and turning any dish into an exotic one. 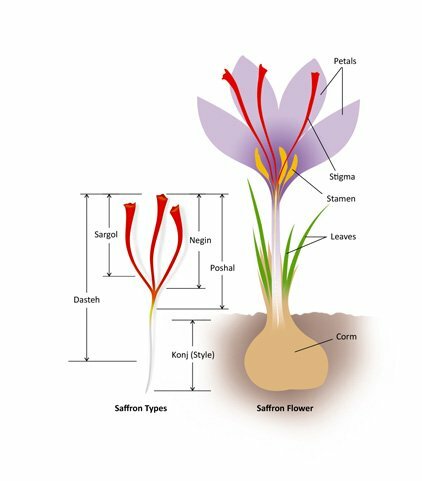 Saffron has been the world’s most expensive spice by weight for decades and it is native to Iran and generally to Southwest Asia. 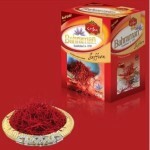 It takes 150000 flowers to make 1 kilogram of saffron. 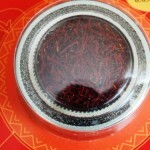 Since saffron is the most expensive spice in the world, there are different kinds of fraud in relation to its preparation. 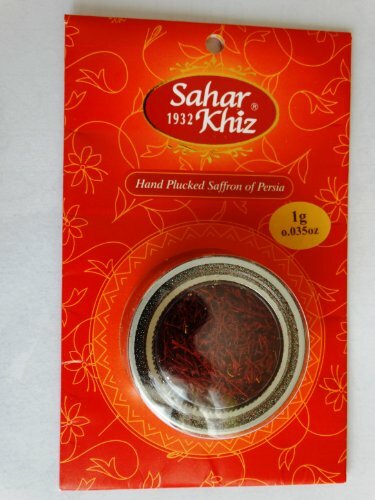 We advise that you purchase saffron from reputable sources. 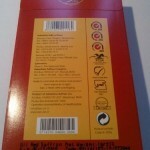 Holder of International ISO & HACCP Certificates.